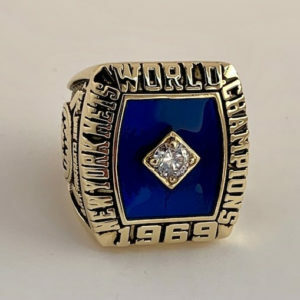 Enjoy our offerings of championship rings and other fine collectibles. Always FREE Shipping. Check back frequently for special offers and an ever growing inventory.